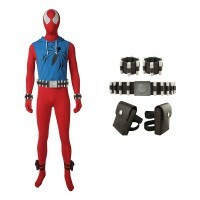 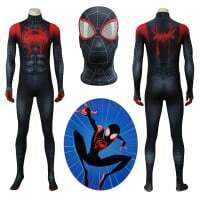 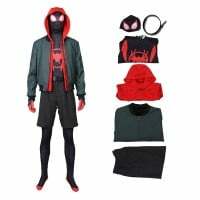 Buy Miles Morales Cosplay Costume, We Sell Spider-Man Cosplay Costumes all over the world, Fastest D..
Movie accurate design based on Spider-Man Homecoming. 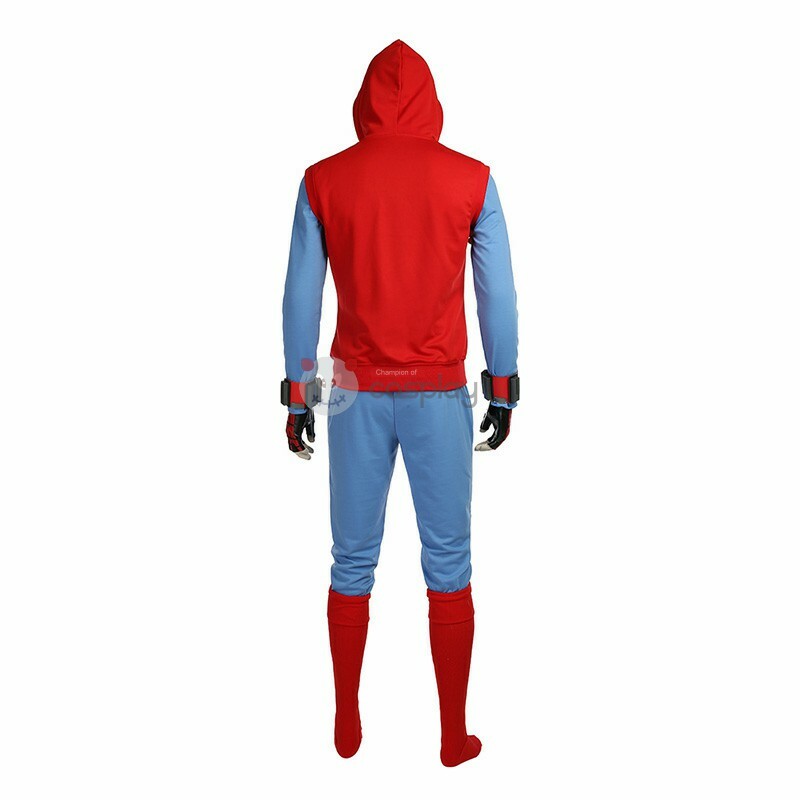 The suit Use high definition digital printing effect more stereo,Using high-quality fabrics,More comfortable to wear, more elastic, not easy to fade.Design is printed with our high grade sub dye printer for vibrant colors. 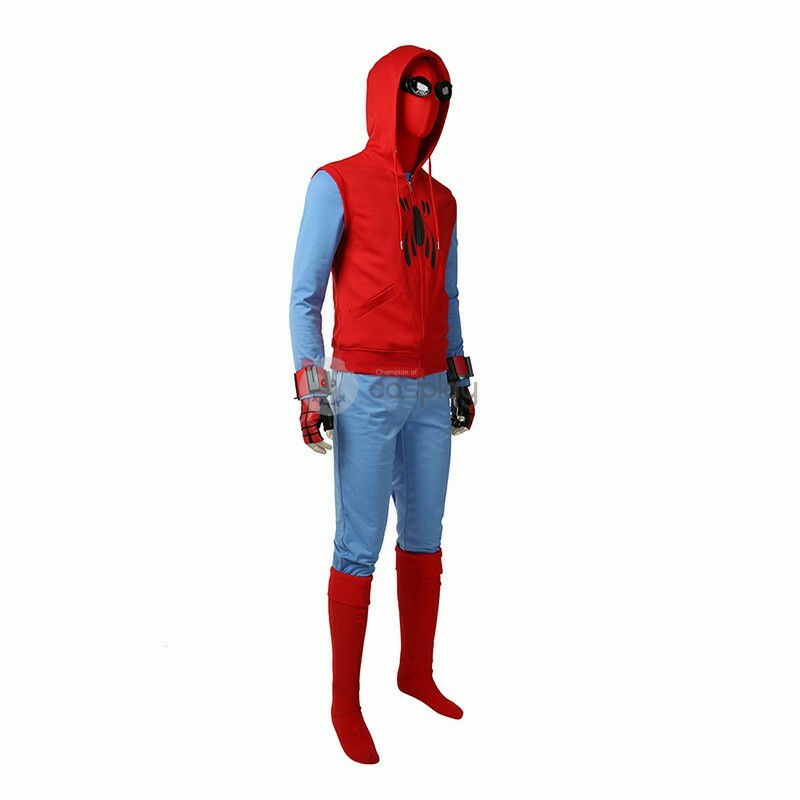 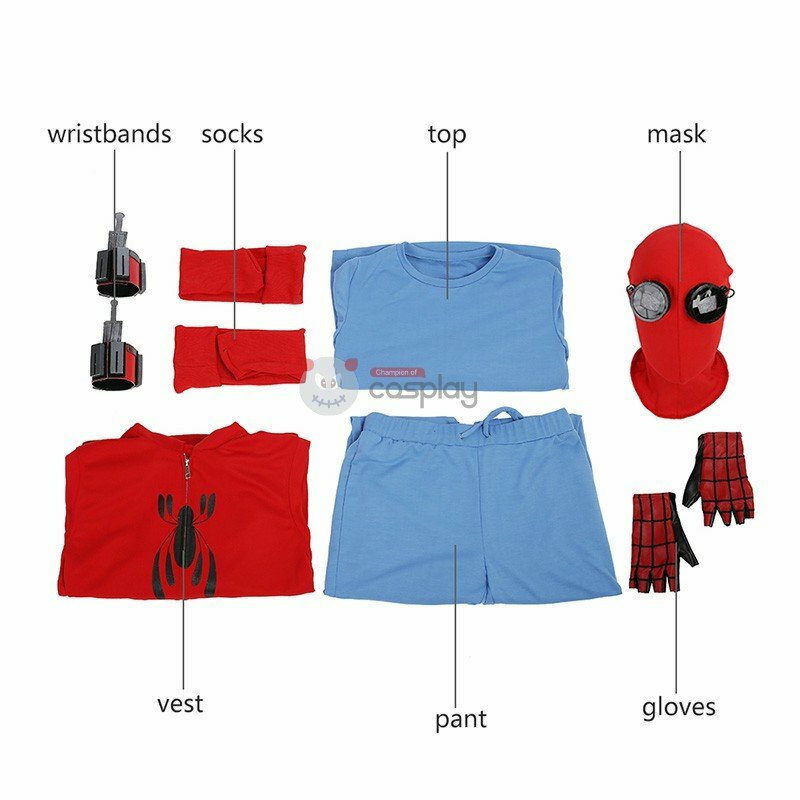 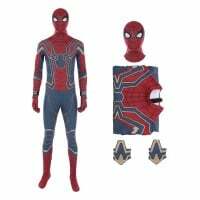 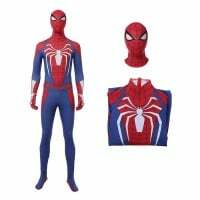 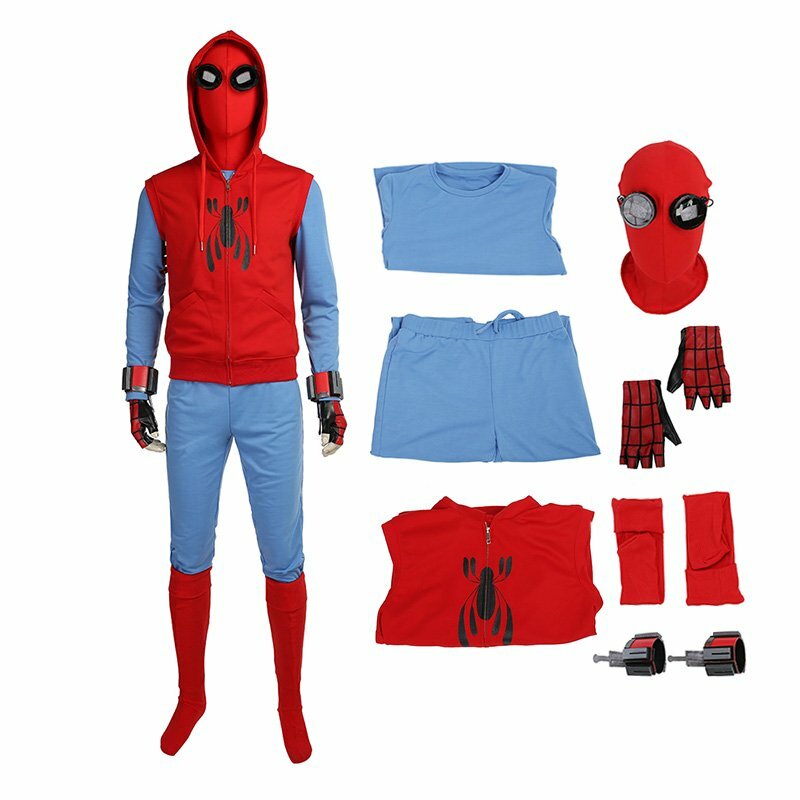 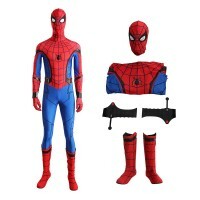 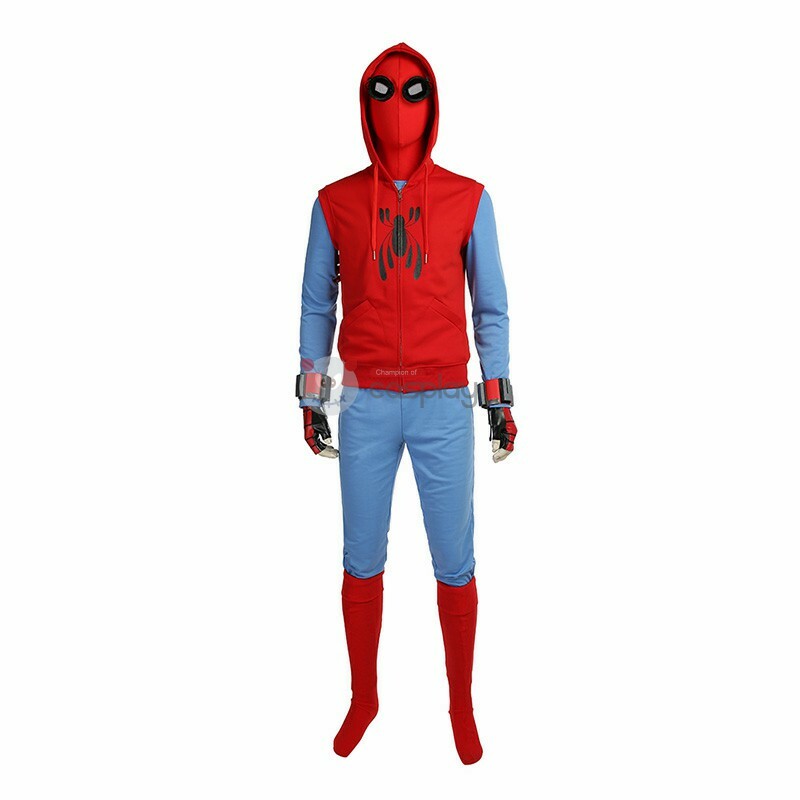 Buy Spider-Man Homecoming Cosplay Costume, We Sell Spider-Man Homecoming Peter Park The Avengers Cosplay Costume all over the world, Fastest Delivery, 24/7 Online Service!